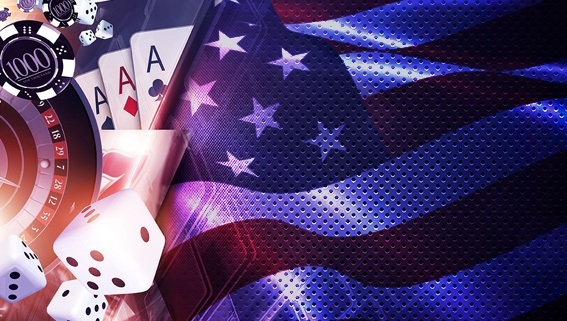 The American Gaming Association has released its first report in four years detailing the effects of gambling on the U.S. economy, highlighting the fact that the gambling industry employs almost two million Americans and pumps $261 billion into the U.S. economy each year. 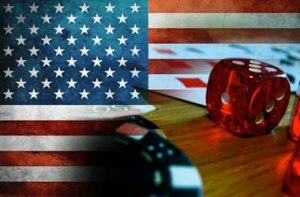 Oxford Economics, the firm that conducted the study, has written that the overall contribution of the gambling industry to the U.S. economy is up 9.5% over the four-year period since the last study was conducted. Total tax revenue from the industry came in at $40.8 billion as split between federal, state and local governments. Gambling equipment manufacturing was also up 8% since the last report four years ago, employing some 17,000 people. While U.S. inflation rates were up 5% in the last four years, the pace of inflation was outpaced by direct labor income from gambling manufacturing, which was up 8.4% to come in at $1.1 billion. 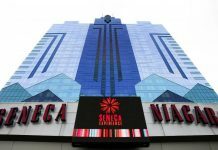 The study was commissioned from Oxford Economics by the American Gaming Association and analysed information from a variety of sources including national casino operators, federal, state and local governments to compare with its previous report from four years ago. U.S. gaming locations reported spending of $109 billion, with $89.4 coming directly from casinos, $13.3 billion from ancillary spending and $6.3 billion from gaming equipment manufactures. Total casino spending was also broken down into $55.7 billion from commercial casino venues and $33.7 billion from Native American casinos. 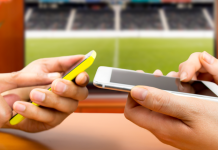 The total spending showed that 82% of revenue came from spending on gamming, with 18% of total spending coming from non-gaming spending including spending on casino restaurants and retail outlets. Total employment in the industry came in at 727,000, with wages including tips and benefits coming in at $33.3 billion. 559,000 of the jobs were directly related to casino operations including gaming floors and back office workers, 17,000 people were employed in factories and sales outlets, and 150,000 jobs were created in businesses offering casino patrons goods and services. 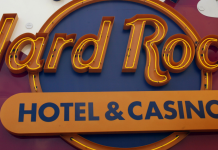 Commercial casinos offered some 361,000 jobs paying out $17.4 billion in wages, with Native American casinos employing 198,000 people and paying out $9.1 billion in wages. By comparison the gaming industry in the U.S. employed more people than the plastics manufacturing industry and the motion picture and sound recording industry. The total number of people employed in the industry was more than the total number of people employed in Washington D.C. as well as enough to fill the Dallas Cowboys football stadium for every home game in a season.